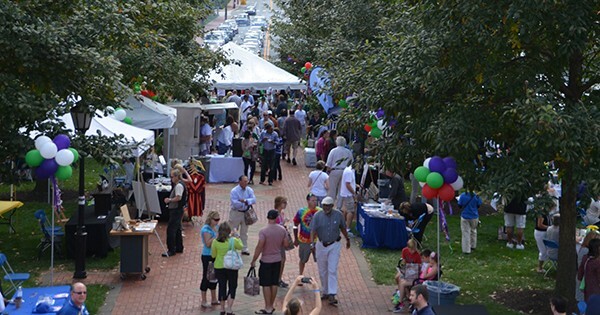 The 14th annual Taste of Newark food festival will be held from noon to 3 p.m., Sunday, Sept. 24, on the lawn of the University of Delaware’s Old College in Newark. Taste of Newark guests can enjoy culinary samples from 50 Newark restaurants accompanied by the wares of the area’s finest vineyards and breweries. The Taste of Newark festival also features local businesses, art and auctions on the lawn of UD’s Old College. The event will feature new breweries and distributors, including Dogfish Head Craft Brewery, Liquid Alchemy Beverages, Harvest Ridge Winery and Rebel Seed Cider and Twin Lakes Brewing Company. Attendees will also learn tips on how to be a chef in their own kitchens. Ronnie Burkle of SoDel Concepts will be leading a cooking demonstration on three different dishes. His demonstration will also feature wine pairings from Southern Glazer’s Wine & Spirits. The annual event features more than just food and drink. Guests can bid on dozens of items during a silent auction hosted by the Newark Arts Alliance. The auction includes items varying from hand-crafted wine goblets to an overnight stay at Dover Downs. 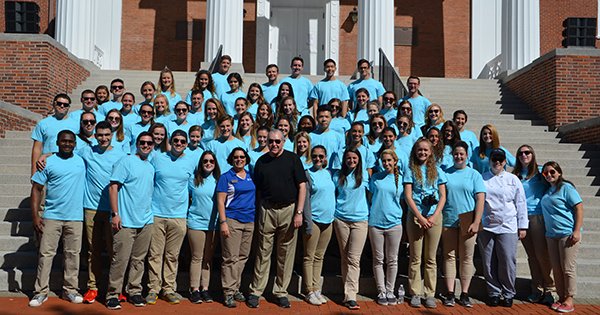 Dozens of students from UD’s hospitality program, pictured here with former Mayor of Newark Vance Funk and UD hospitality chairperson Sheryl Kline, learn hands-on event planning and management skills at the Taste of Newark festival. 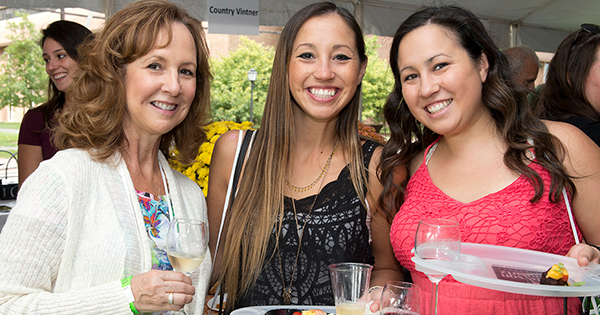 Taste of Newark, organized by the Downtown Newark Partnership and the University of Delaware’s Department of Hospitality Business Management, supports the partnership, the UD hospitality department and the Newark Arts alliance. The event is co-chaired by Newark Mayor Polly Sierer, former mayor Vance Funk and chairperson of UD’s hospitality department Sheryl Kline. Tickets are $50 each if purchased before the event or $60 at the door. They are limited and are expected to sell out quickly. Buy tickets to Taste of Newark online here.